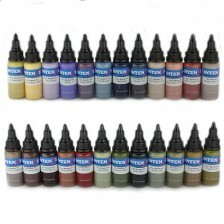 Intenze Ink colors are prominent tattoo colors of high-quality offering a wide range of more than 140 unique color shades. They inject into the skin very well and heal amazingly. 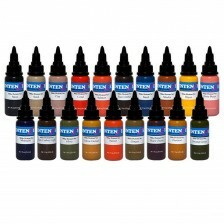 The significance has been found in all the tattoo genres amongst the all tattoo artist globally. 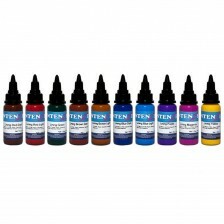 They have an extremely long lifetime and even after healing process remain bright and radiant. 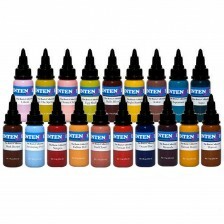 Intenze Ink colors are made in the USA and verify all the standards for use in the EU. 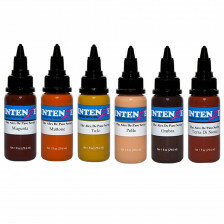 They are convenient for vegans and tested in CTL Bielefeld laboratories.